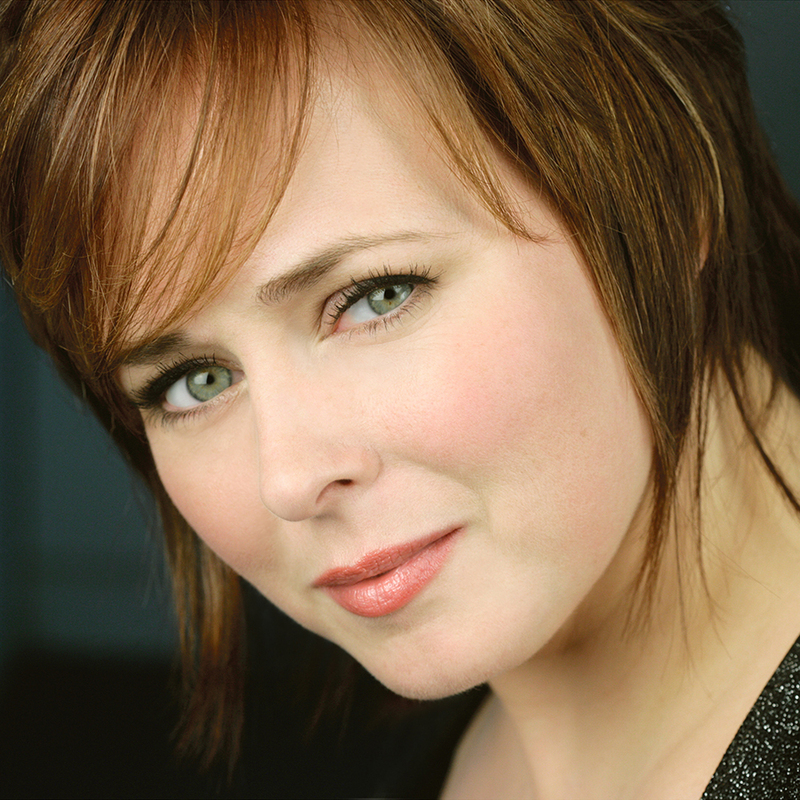 Twyla Robinson’s incisive musicianship, ravishing vocal beauty, and dramatic delivery have taken her to the leading concert halls and opera stages of Europe and North America. She has been heard in performance with the London Symphony Orchestra, New York Philharmonic, Berlin Staatskapelle, The Cleveland Orchestra, Philadelphia Orchestra, and Los Angeles Philharmonic, among others. She has worked with conductors including Christoph Eschenbach, Alan Gilbert, Bernard Haitink, Pierre Boulez, Franz Welser-Möst, Donald Runnicles, Yannick Nézet-Séguin, Esa-Pekka Salonen, Hans Graf, and Michael Tilson Thomas. In the current season, Ms. Robinson performs Mahler’s Symphony No. 2 “Resurrection” in a return to the Portland Symphony in Maine and with the Memphis Symphony Orchestra. In Palermo, she performs Zemlinsky’s Lyric Symphony with the Teatro Massimo. She recently performed Brahms’ Ein deutsches Requiem with the Portland Symphony Orchestra, Sieglinde in Act I of Die Walküre with the Atlanta Symphony Orchestra, Mahler’s Symphony No. 4 with the Orchestra Sinfonica di Milano Giuseppe Verdi, and Claude Vivier’s Lonely Child with the Orchestre Philharmonique de Radio France.